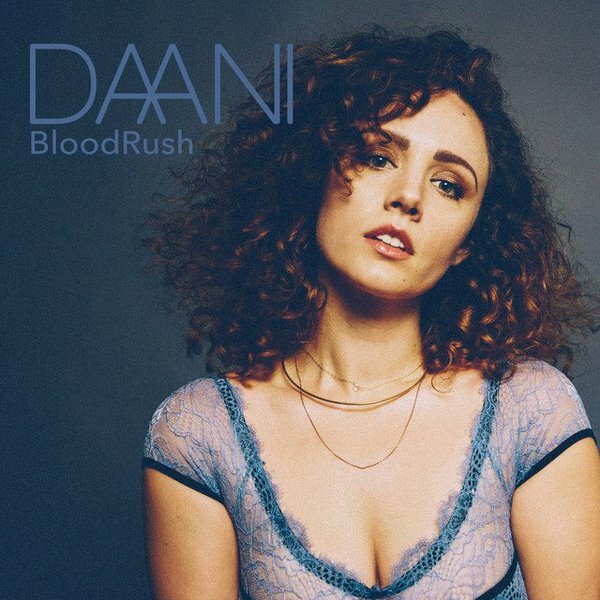 Nashville-based electro-R&B artist DAANI returns to The Dope Show with her latest single “Blood Rush” that expresses the anticipation of seeing a loved one after a long time of separation. Co-written with Ellery Bonham (a.k.a EZA), the track showcases DAANI’s powerful lyrics and slinky electronic beats with modern R&B soundscapes. Stream “Blood Rush” below for free. ← Extendo-Tip: Can’t Find A Stage To Rock? Throw A Dope Show Of Your Own!